Ready to learn how to study the Bible using the 5Rs Bible Study™ Method? The 5Rs is not only featured in Wycliff Bible Translators' "6 Sweet Ways to Study Scripture," but it is a highly popular Bible study tool used by thousands of churches and individuals worldwide. And now this simple Bible study method can help you grow closer to God than ever too! Get started with a free sample 5Rs Bible Study™ resource. The best way to learn about the 5Rs Bible Study™ Method is to try it for yourself! The 5Rs Bible Study™ Journals are available as six-week-long studies on Joy (Joy Full) or Love (Be Loved). Why not try a free 3-day sample of one of these studies? Just click below and we'd be happy to email it to you. These amazing 6-week Bible study resources use the 5Rs Bible Study™ Method to explore 30 Bible verses on love or joy, plus include powerful discussion questions and journaling prompts so that you can dig deeper and grow closer to God in exciting new ways. And remember you can check out the first week of these awesome resources--for free! 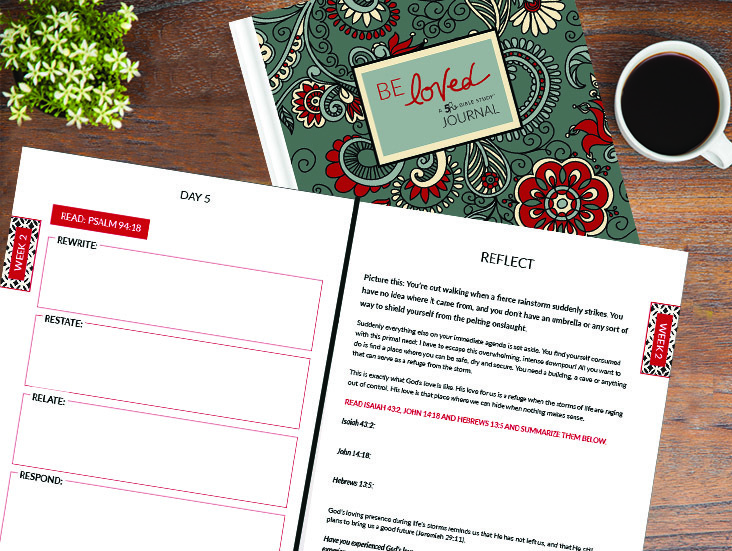 Click here for a free sample of the Be Loved 5Rs Bible Study™ Journal & Guide. 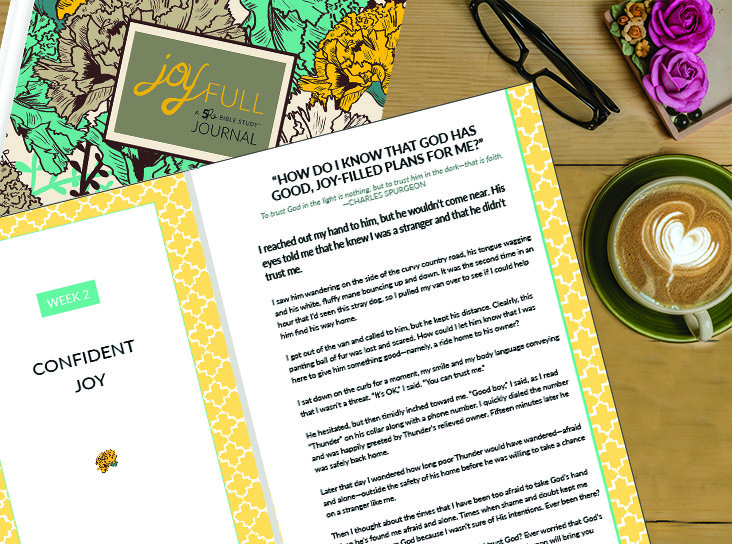 Click here for a free 3-Day Sample of the Joy Full 5Rs Bible Study™ Journal. P.S. Got questions? We're happy to answer them here on the FAQ page or drop us a line at hello@5RsBibleStudy.com.